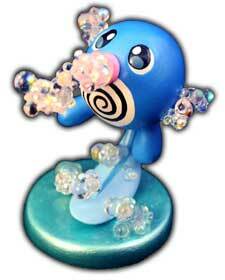 Bubble is a Water-Type move that is usually one of the more common moves obtained by Water-Type Pokemon. 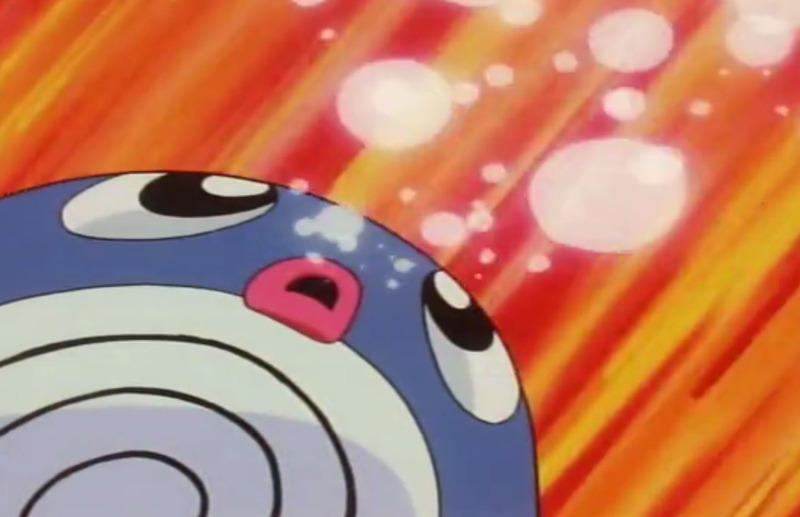 Most starter Water-Type Pokemon (Such as Squirtle and Mudkip) obtain it after leveling up early on with their trainers – in Azurill’s case, level 10 (7 since Generation VI). 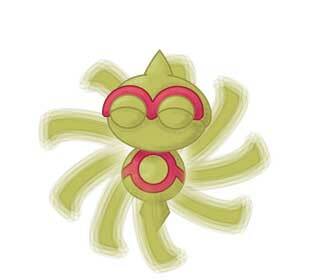 Though it is usually usurped by later hard-hitting Water-Type moves like Water Gun; it’s high PP and the chance of it reducing the target’s Speed stats sometimes leaves Trainers reluctant to give it up so soon. 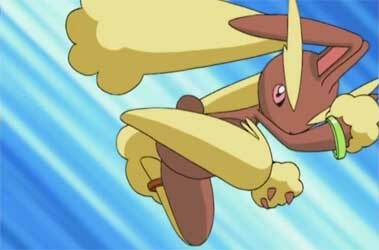 Introduced in Generation III, Bounce is a flying type move that takes 2 turns to execute – one to jump up into the air, and the other to land damage on its opponent. 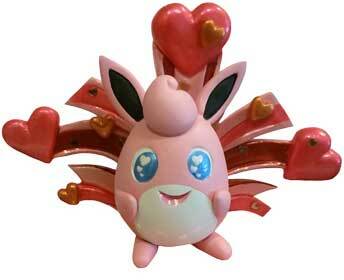 It has a power rating of 85 and an accuracy rating of 85%. If it hits, there is a 30% chance of inflicting paralysis onto the target. 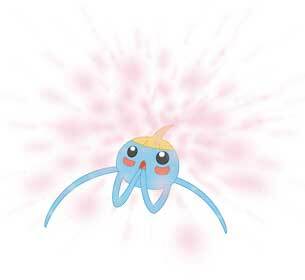 Azurill couldn’t learn the move until Black 2 and White 2, where it can learn it at level 23. 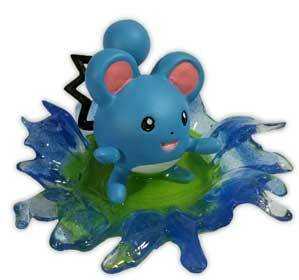 If it evolves into Marill before then, there is the Move Tutor for backup. 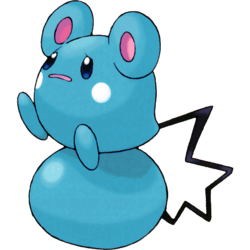 Azurill is a dual normal / fairy type Pokémon (pure normal before Generation VI) and a baby form for Marill, which is obtained when you breed a female Marill or Azurill with a compatible father (or a male with Ditto) and either of the two parents is holding a Sea Incense. 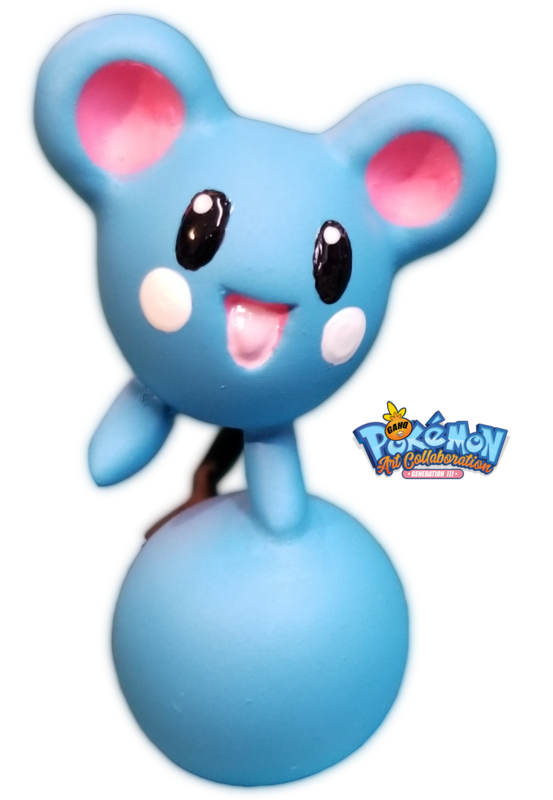 Azurill’s most defining feature is its large, bouncy tail – bigger than its body and packed full of nutrients needed to grow. 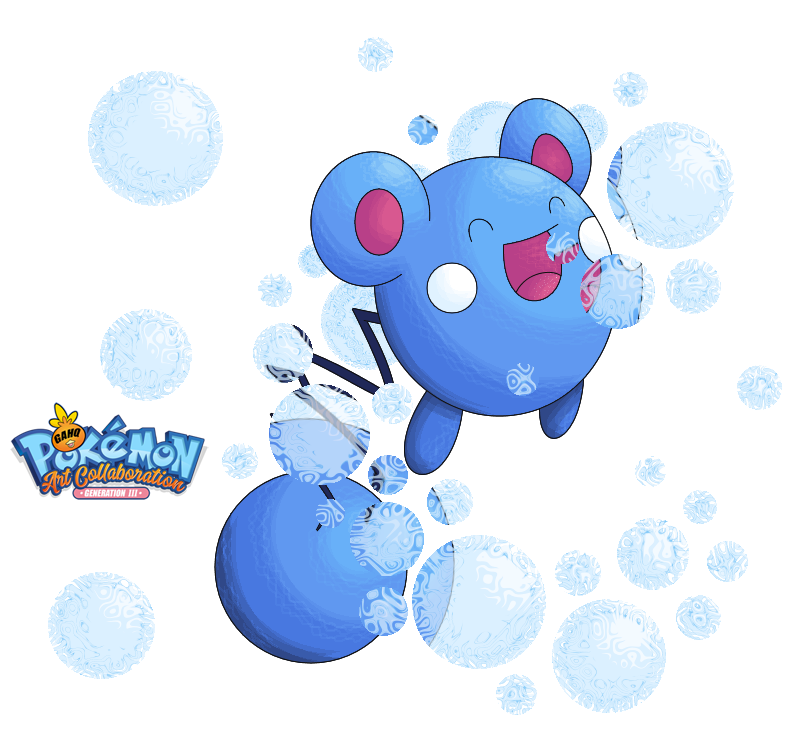 There’s enough spring in it to get it to move faster by bouncing than by on-foot movement, allow it to float on water and even fling itself over large distances. 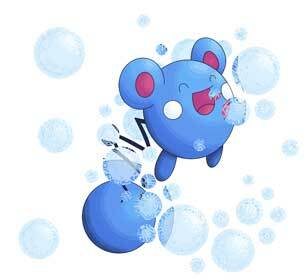 Supposedly, the distance record for an Azurill flight that way is around 10 meters. 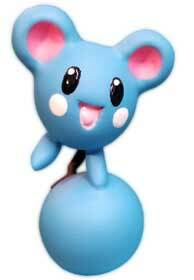 In the animé, Tracy Sketchitt’s Marill produced an egg with a partner, with said egg ending up in the care of Misty and hatching into an Azurill. 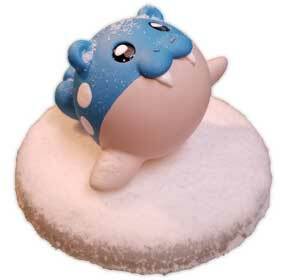 Much like her Togepi before it, Azurill spent all of its time outside its Poké Ball, mostly in Misty’s arms. 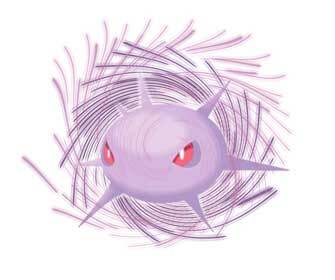 It’s very helpful and sociable towards other Pokémon and often cares for any that end up in trouble, and at one point even teamed up with Tracy’s Marill to demolish one of Team Rocket’s mechas!